Ah Spring! My favorite time of year. It's also the month of April which means Fiesta time in San Antonio! What is Fiesta you ask? Fiesta is an 11-day event full of parades, activities, music, fun, food & parties. This year Fiesta's marks its 126 year anniversary. The "Battle of Flowers Parade" has been in existence since 1891 and "is second in size nationally only to the Tournament of Roses Parade". 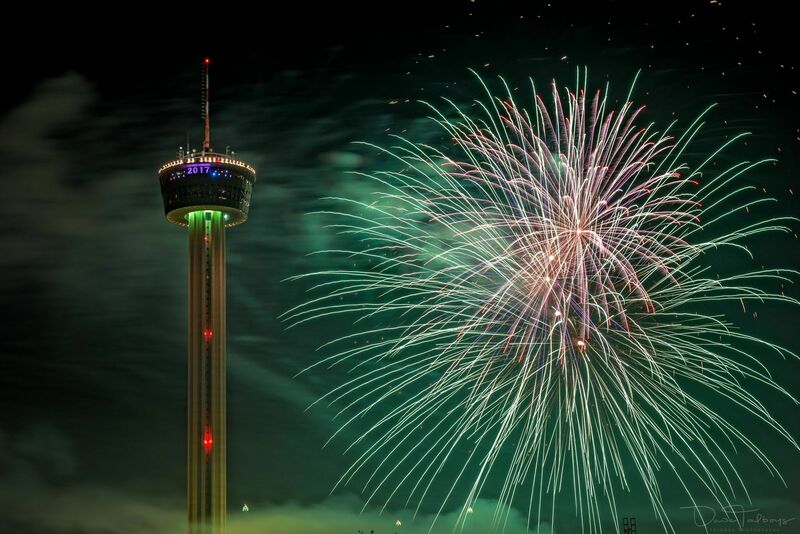 Then there is Night in Old San Antonio (NIOSA), the Oyster Bake, Alamo Heights Night, the King William Fair, and many other events during this huge citywide party. There is something for everyone at Fiesta. Click herehttps://www.fiesta-sa.org/ to learn more about San Antonio's Fiesta and to get a schedule of events. Fiesta San Antonio 2017 starts on April 20th and runs through April 30th.